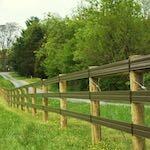 ProFence LLC provides fence installation in Smithsburg, MD and the surrounding area. 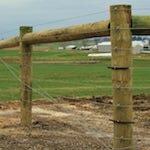 We specialize in board fences, horse rails, woven wire, poly coat, high tensile, and deer fencing. 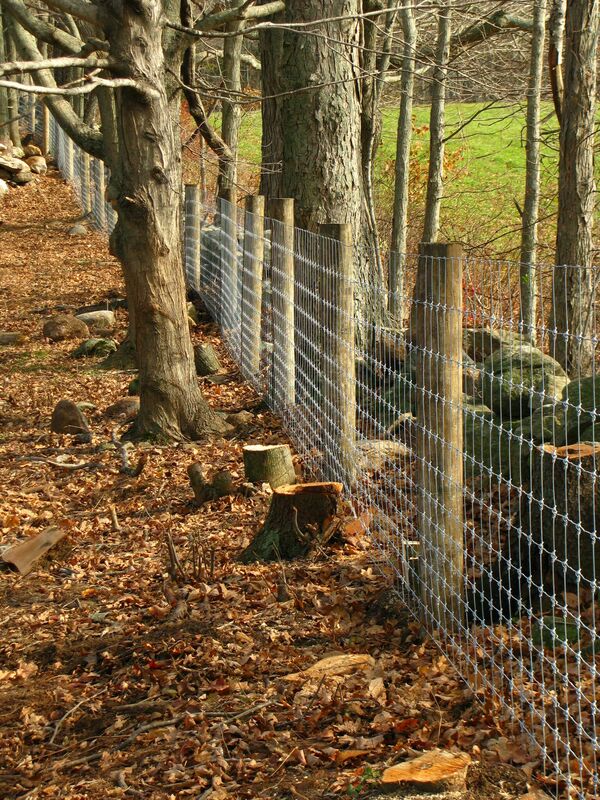 No matter what your fence application may be, we can help. 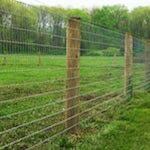 We even have fencing solutions for exotic animals. 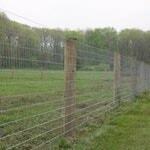 Keeping your animals in and predators out is what our fencing in Smithsburg, MD accomplishes. With our years of experience, you can be sure your new fence will be installed properly and within budget. We feel that if you need a fence installer in Smithsburg, MD, you will not find a better fence installation company than ProFence. 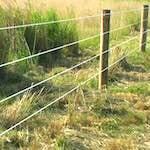 We are ready to take on any custom fencing project you may need. 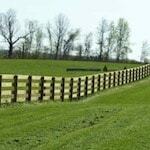 Call 1-800-433-6236 for all your Fencing Needs in Smithsburg, MD!